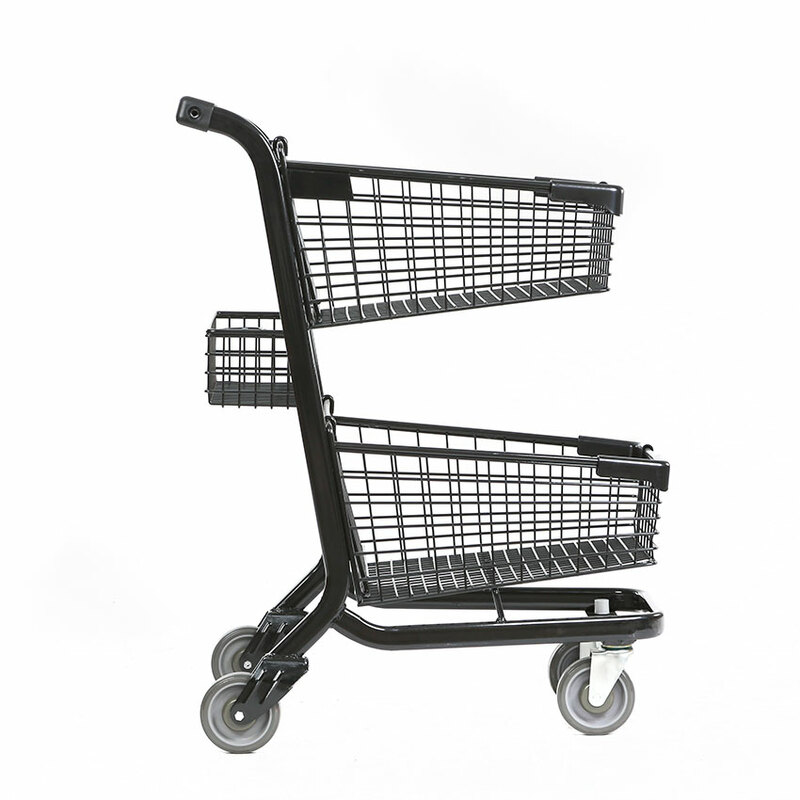 Xpress series has been created for today’s frequent shoppers. 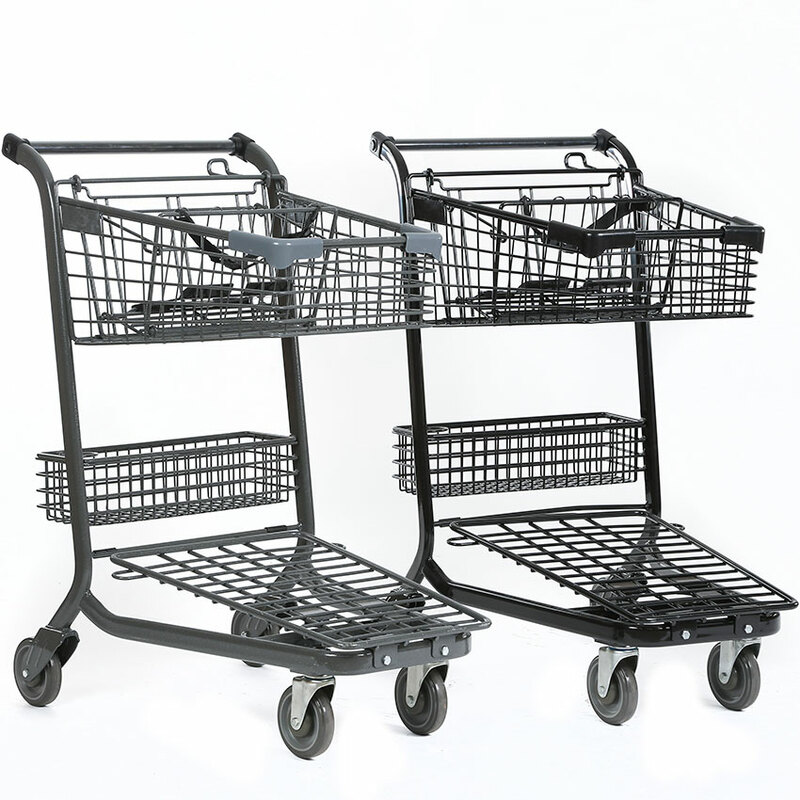 These carts of choice make up our express series. 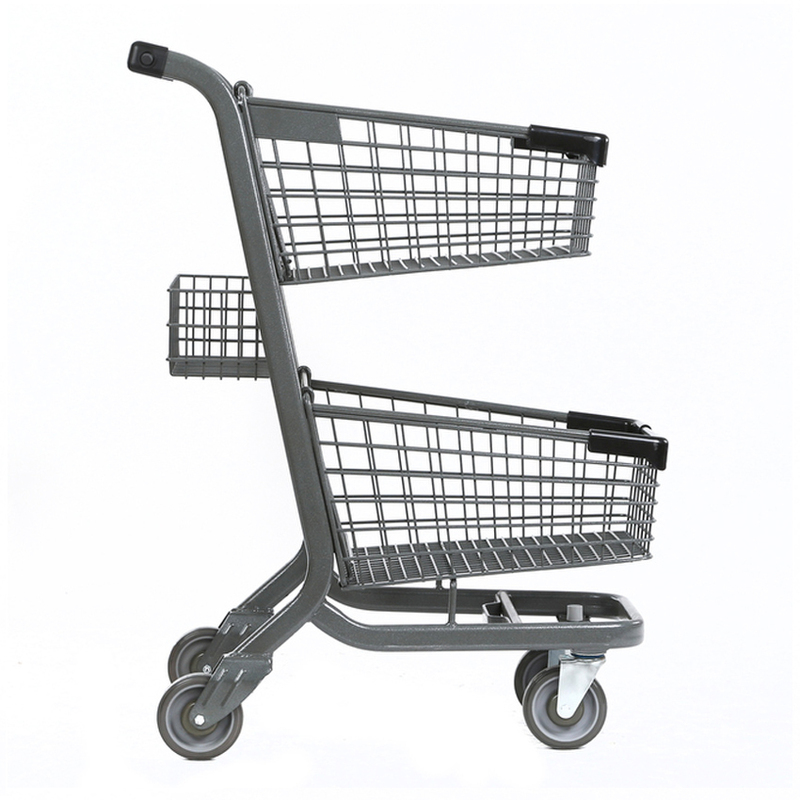 Offerings include, multiple configurations of basket size and shape matched with the accessories designed to attract these high value customers. 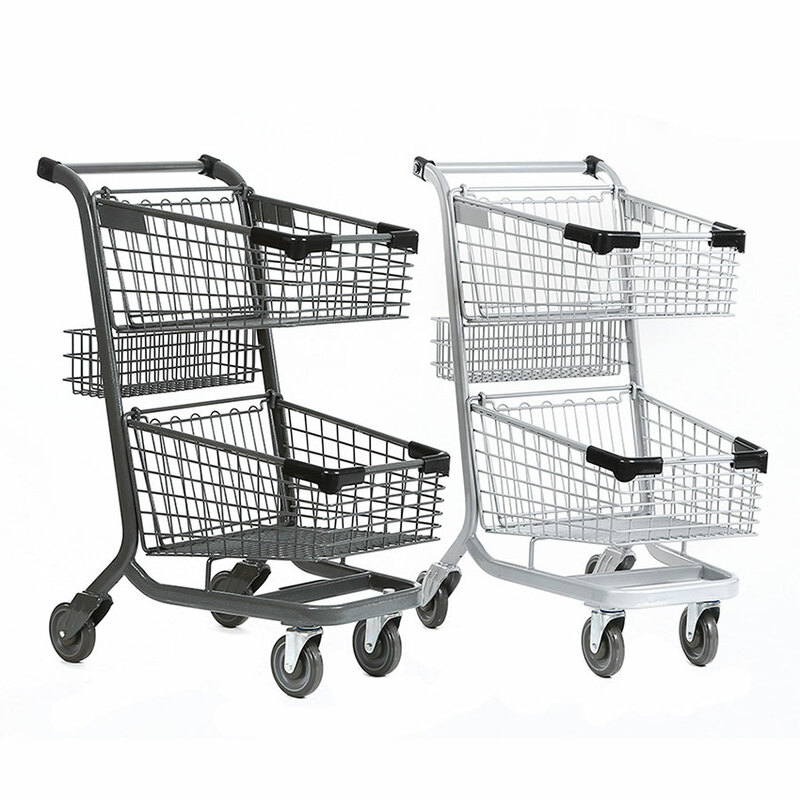 Our top quality, coloration and custom designs are available to meet your every need. 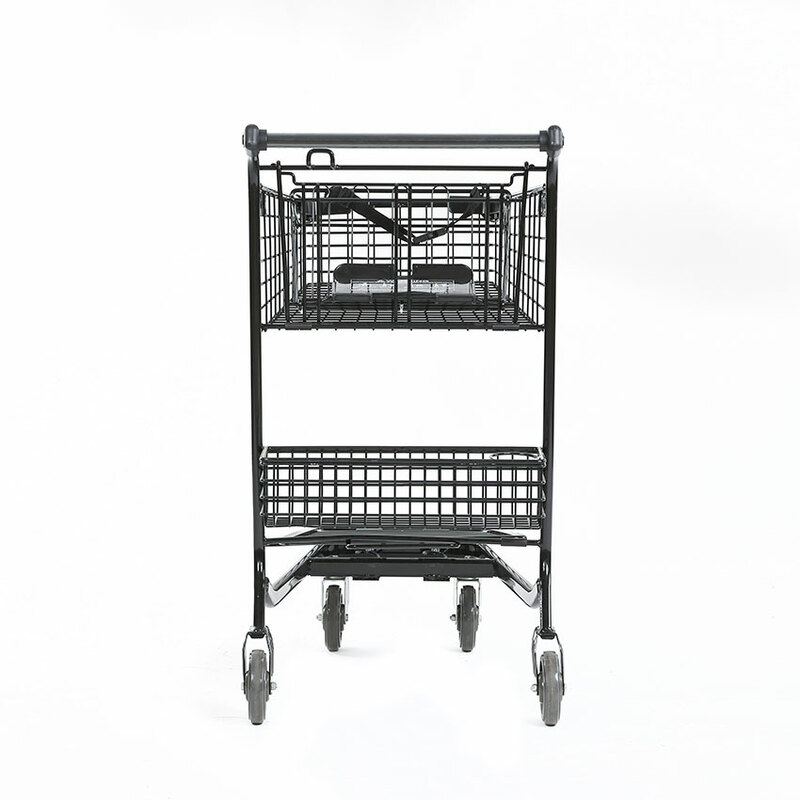 © 2010-2018 Advance Carts, Inc | All Rights Reserved. 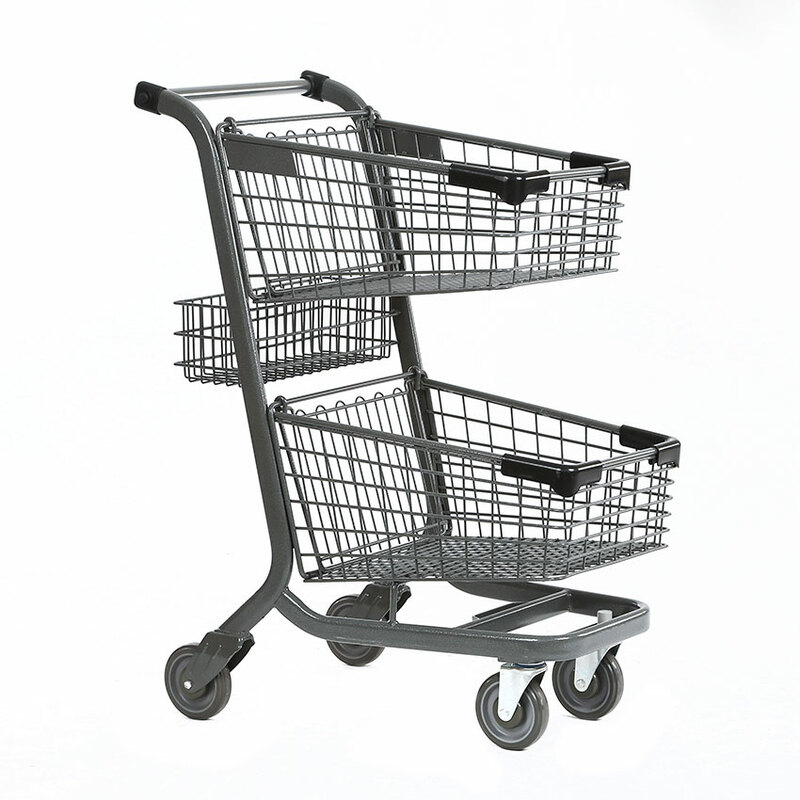 Advance Carts is a registered trademark. 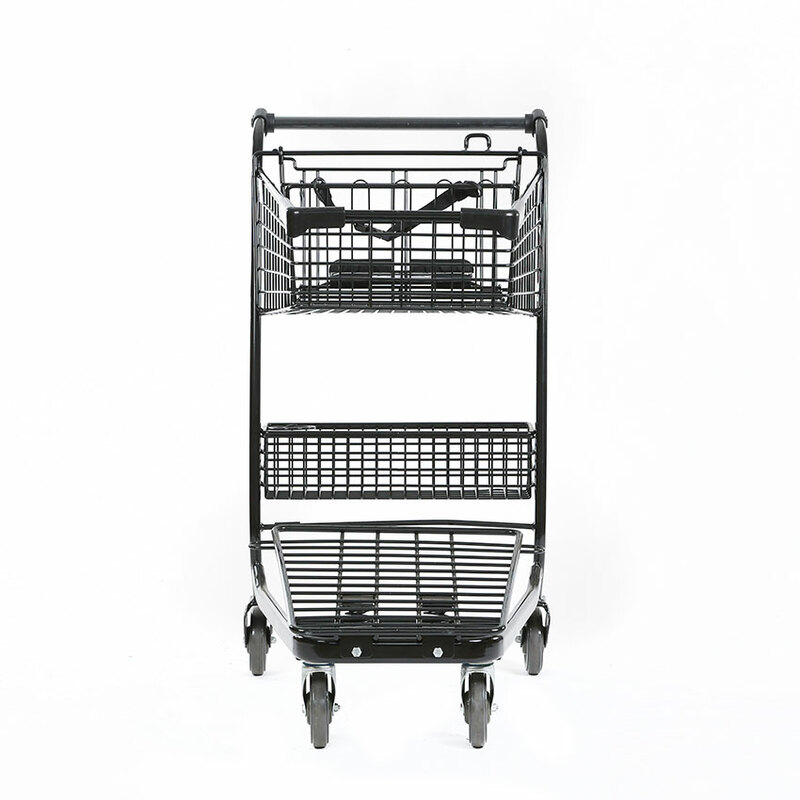 X series, Z series, Flavor Series, Welbuilt series are also a registered trademarks. 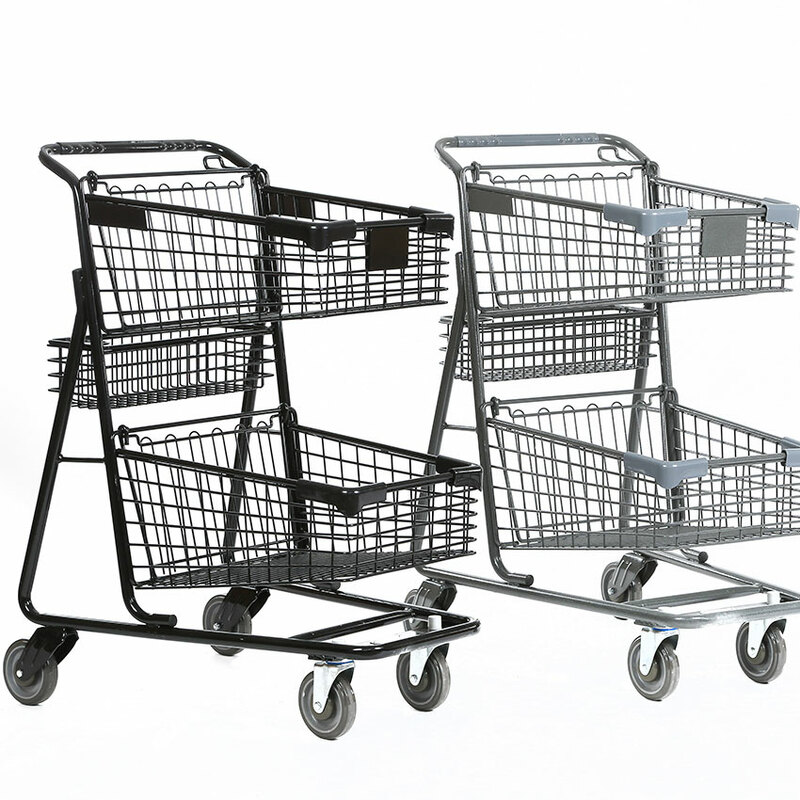 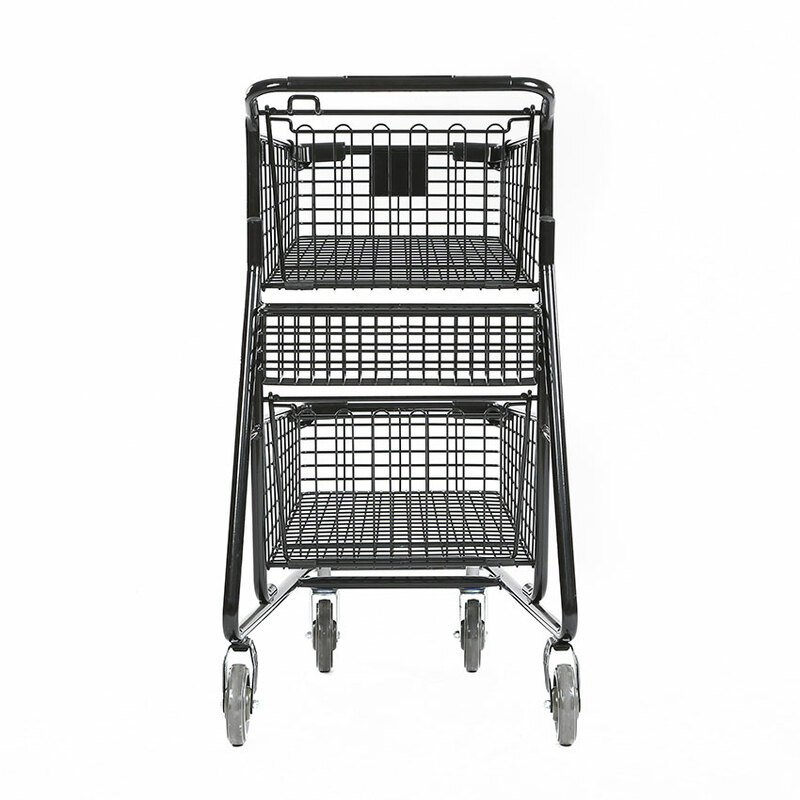 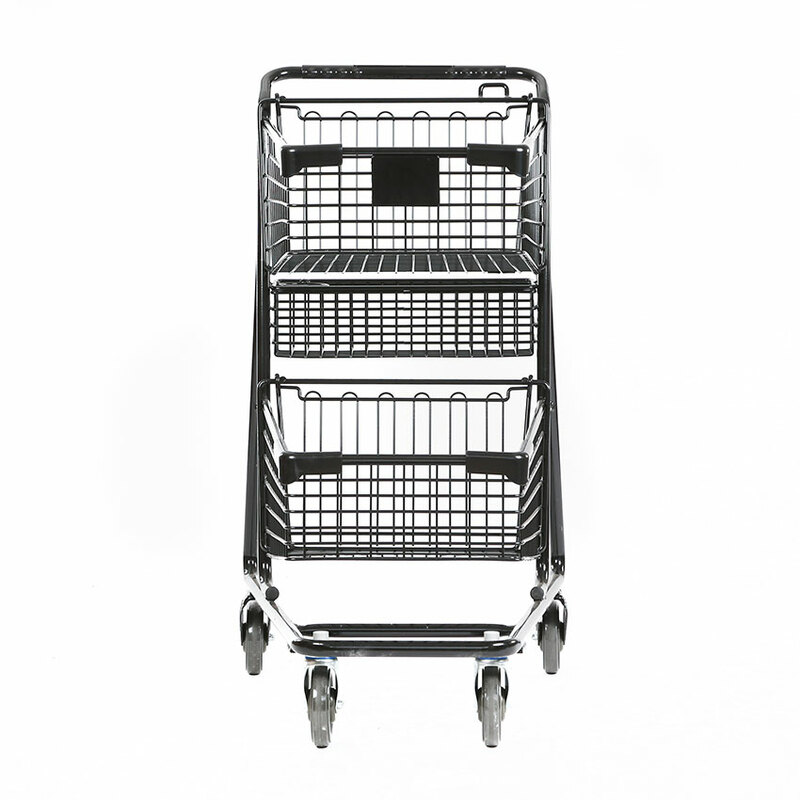 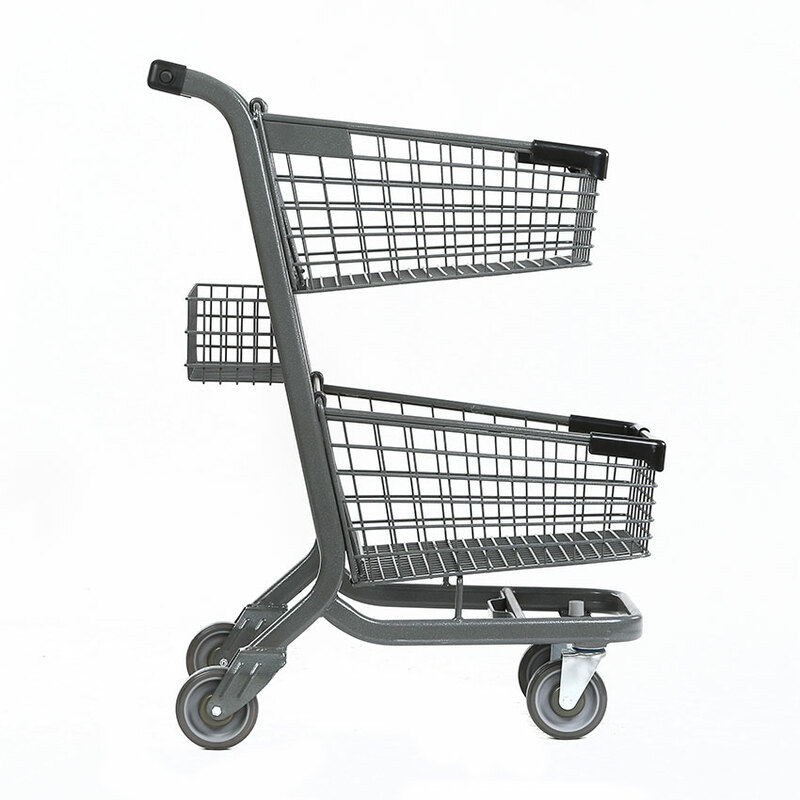 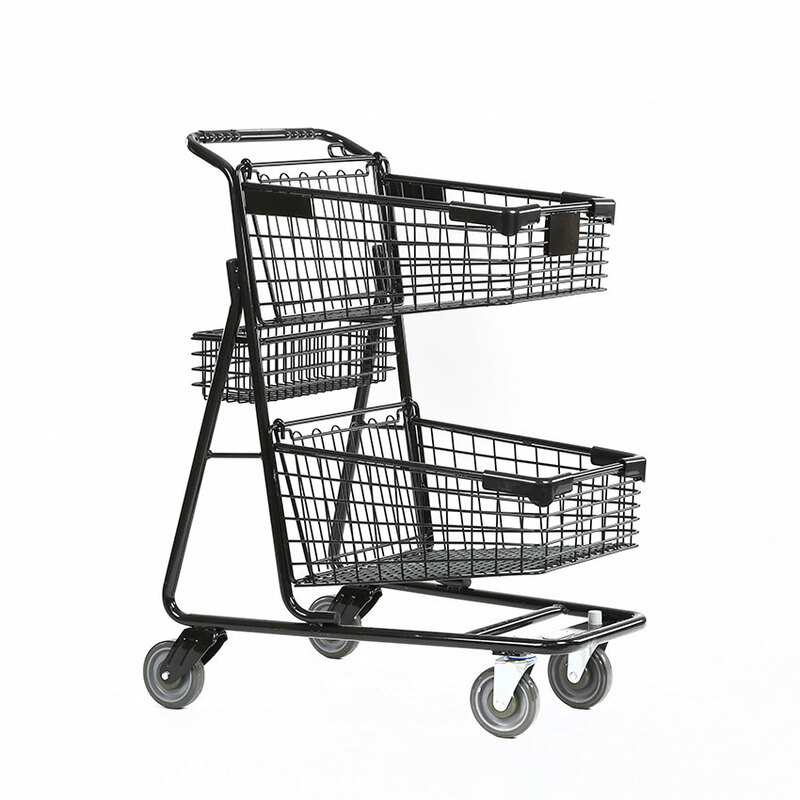 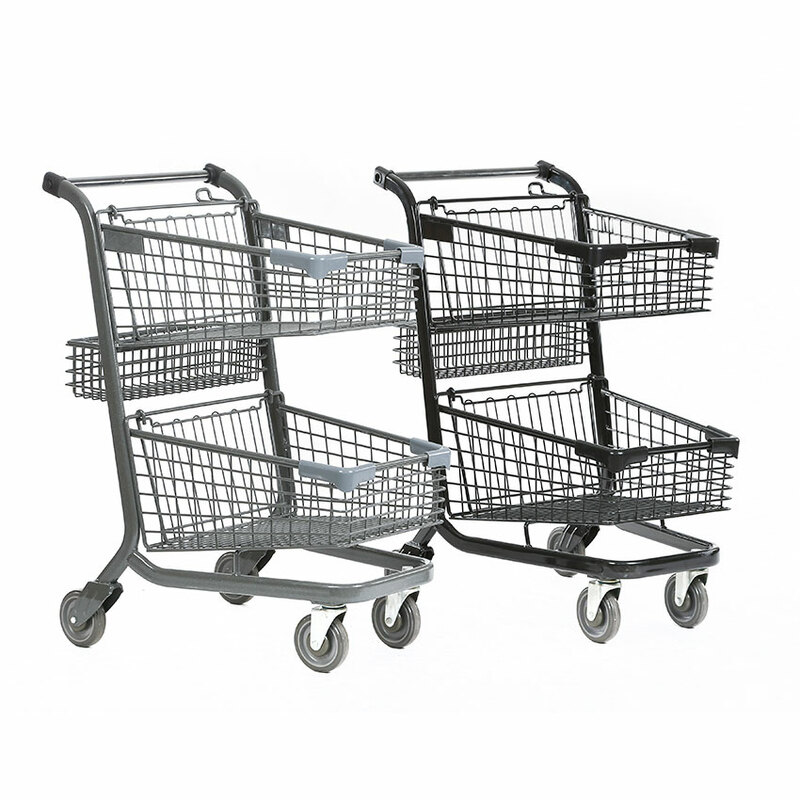 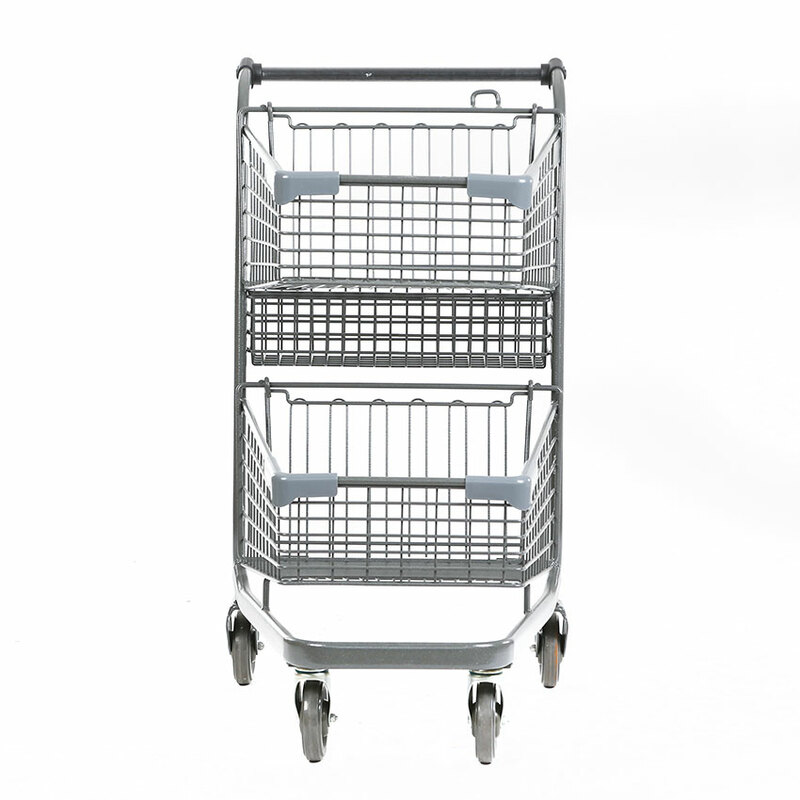 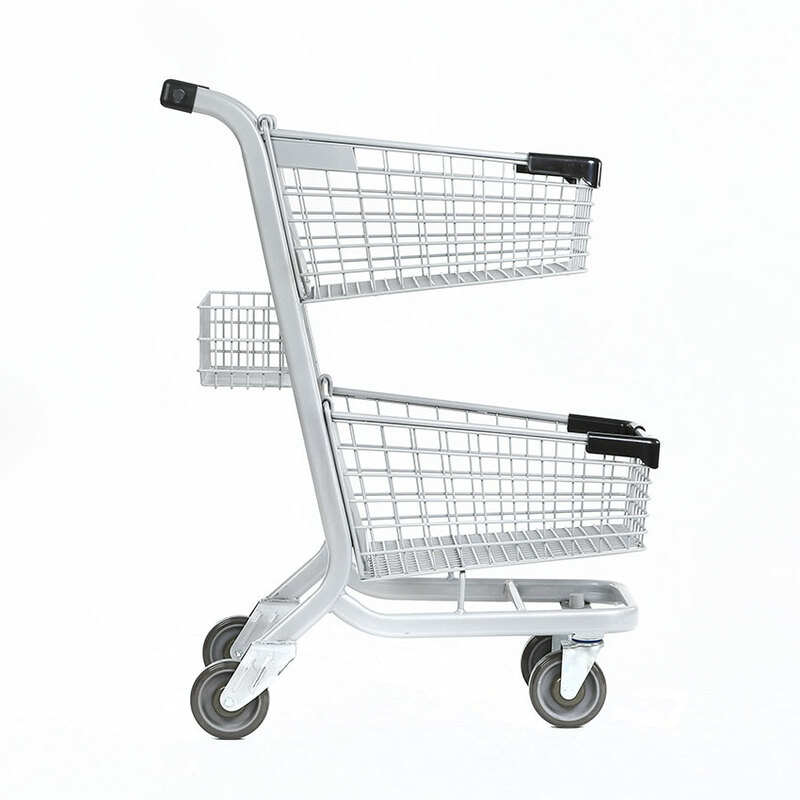 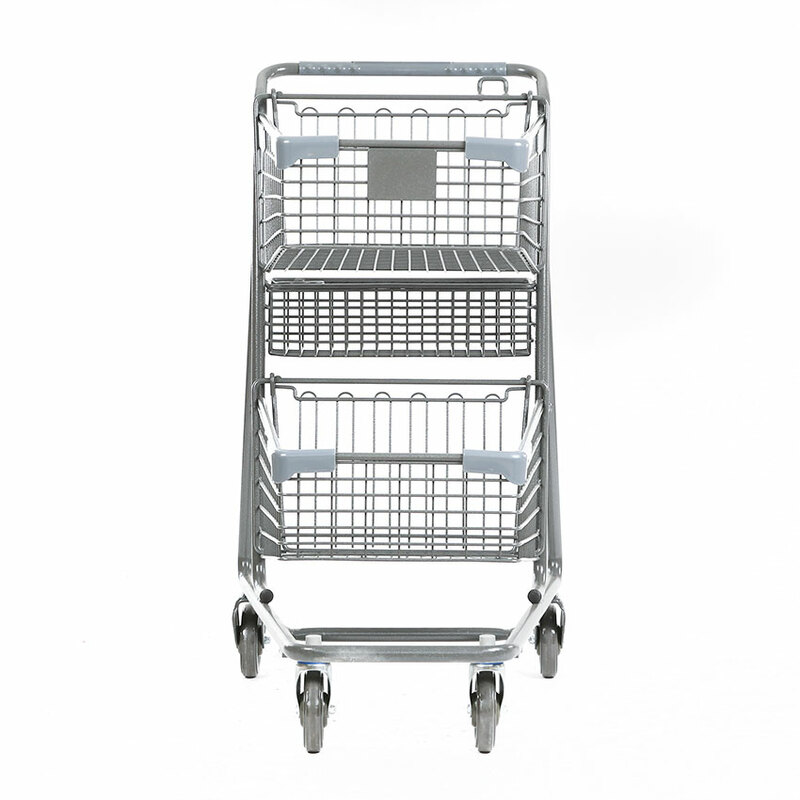 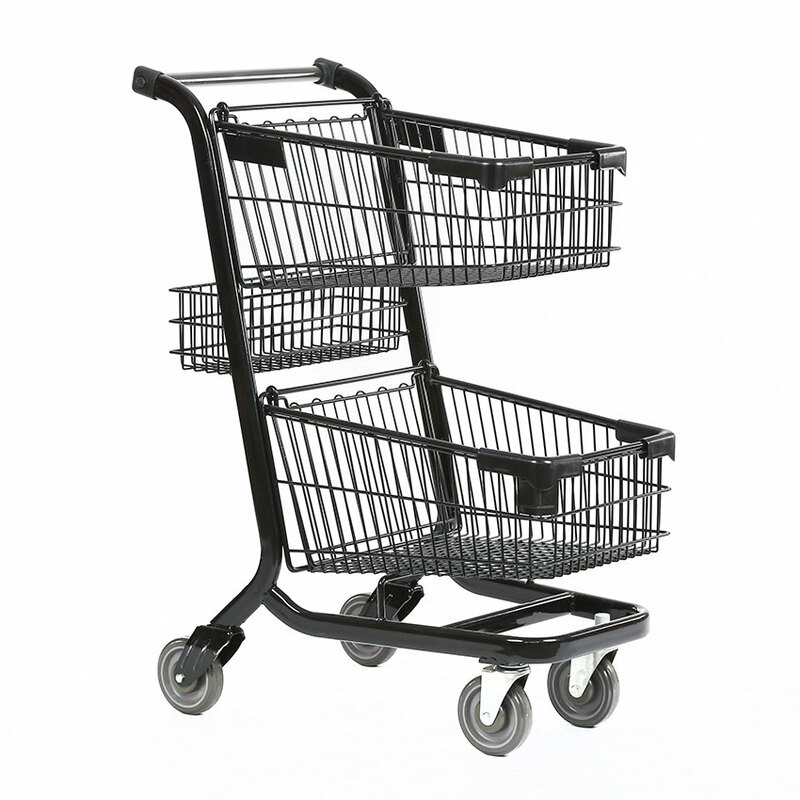 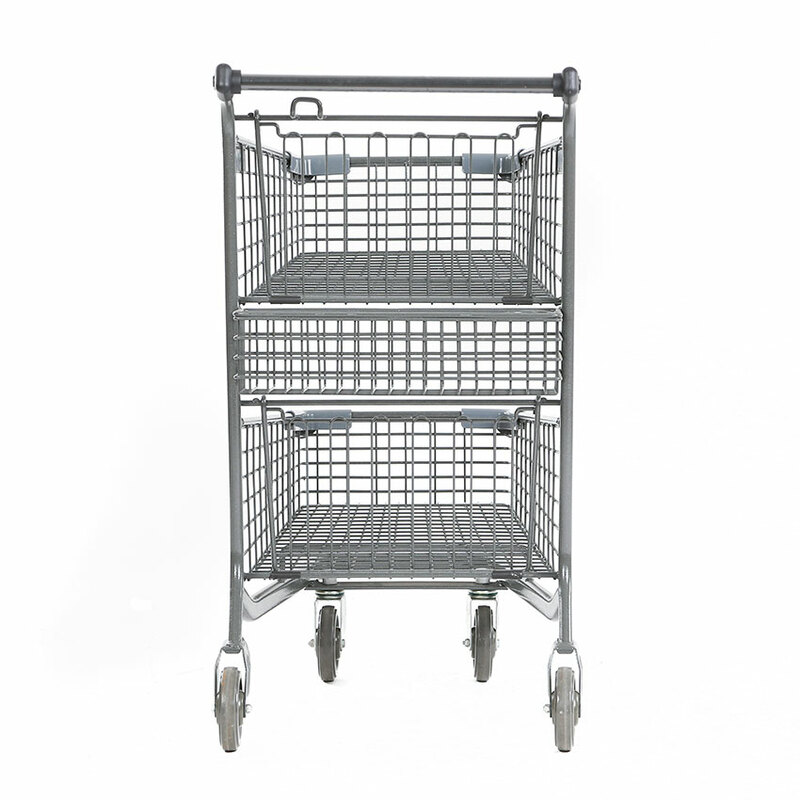 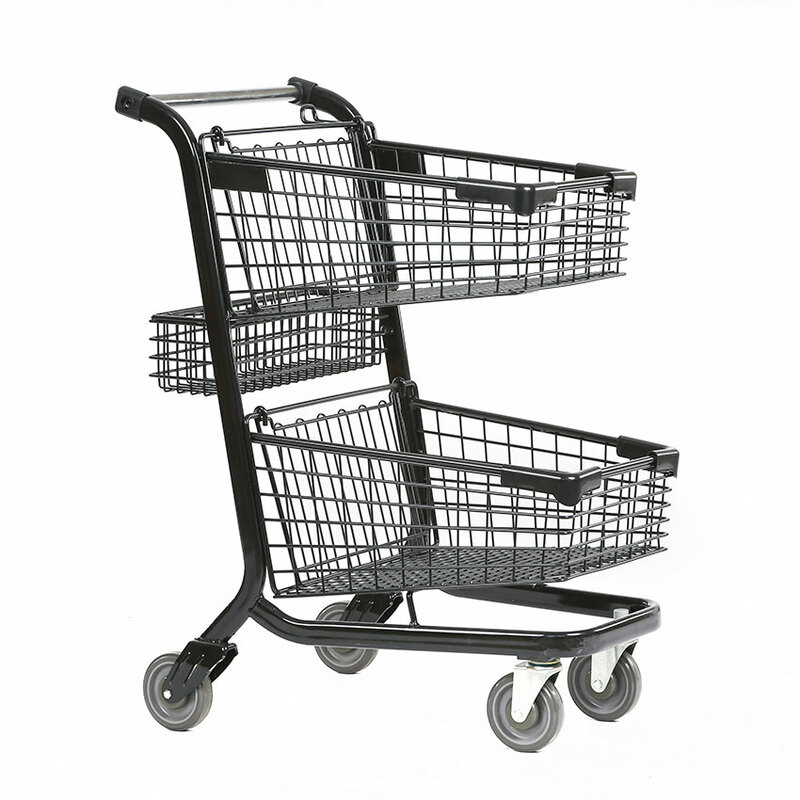 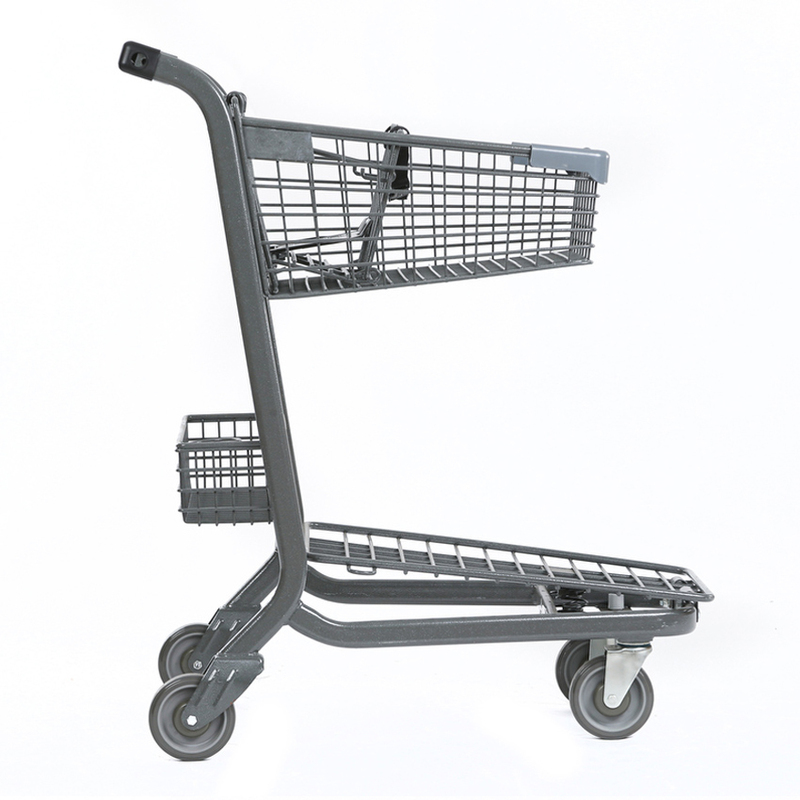 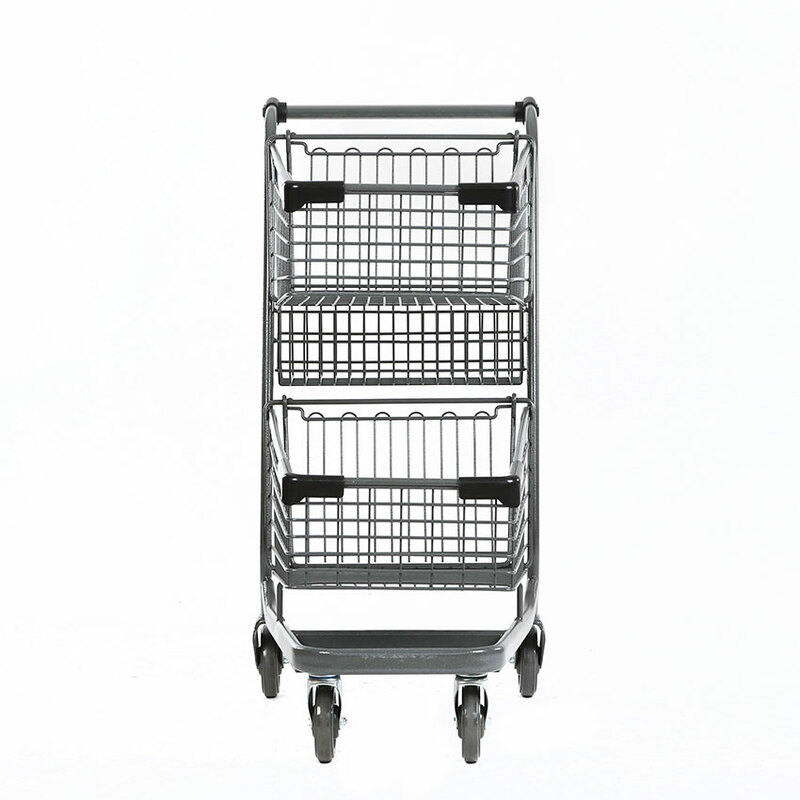 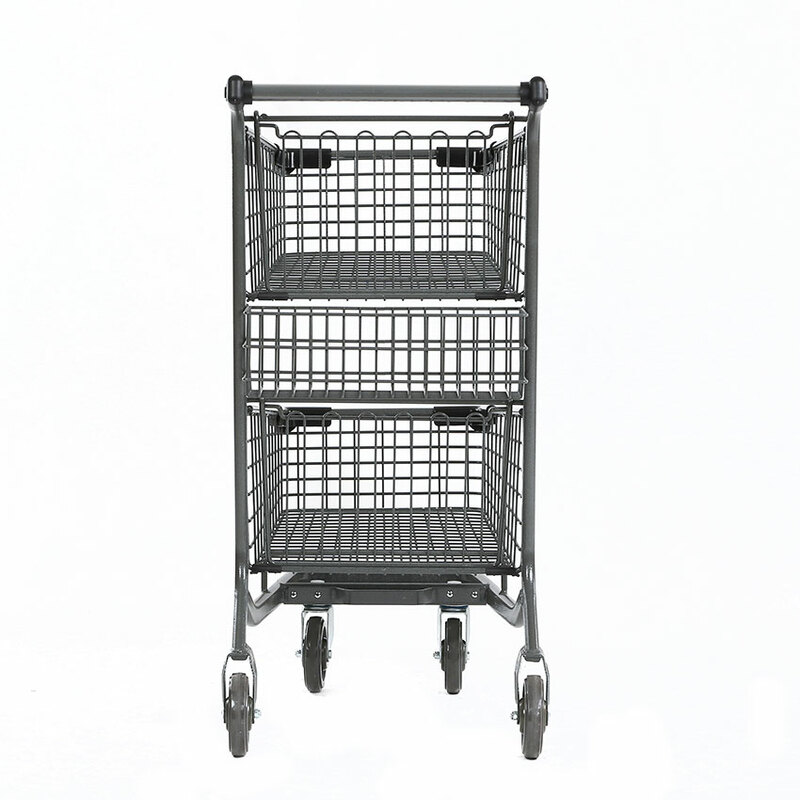 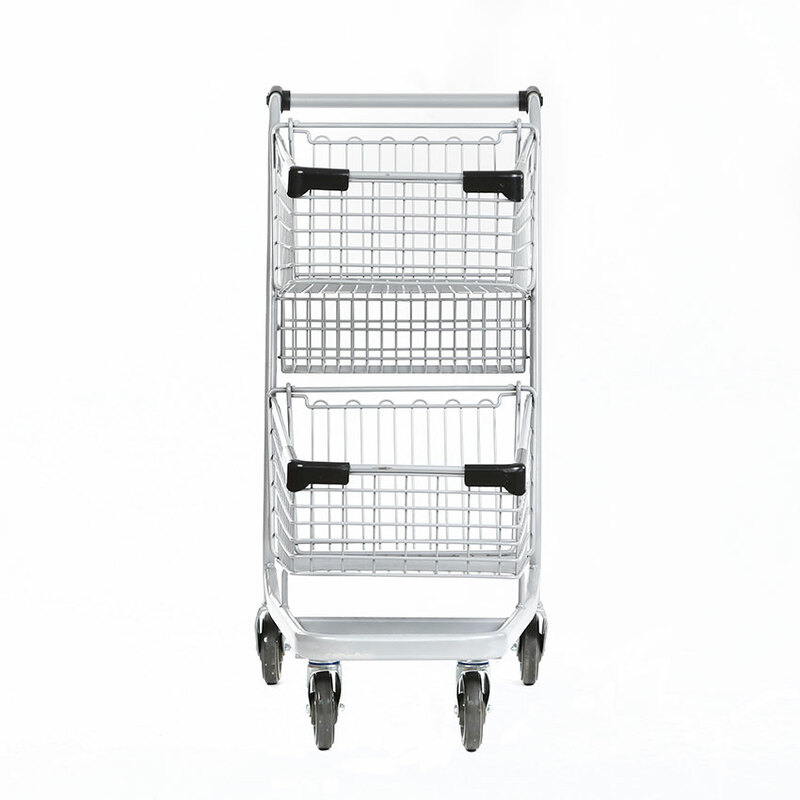 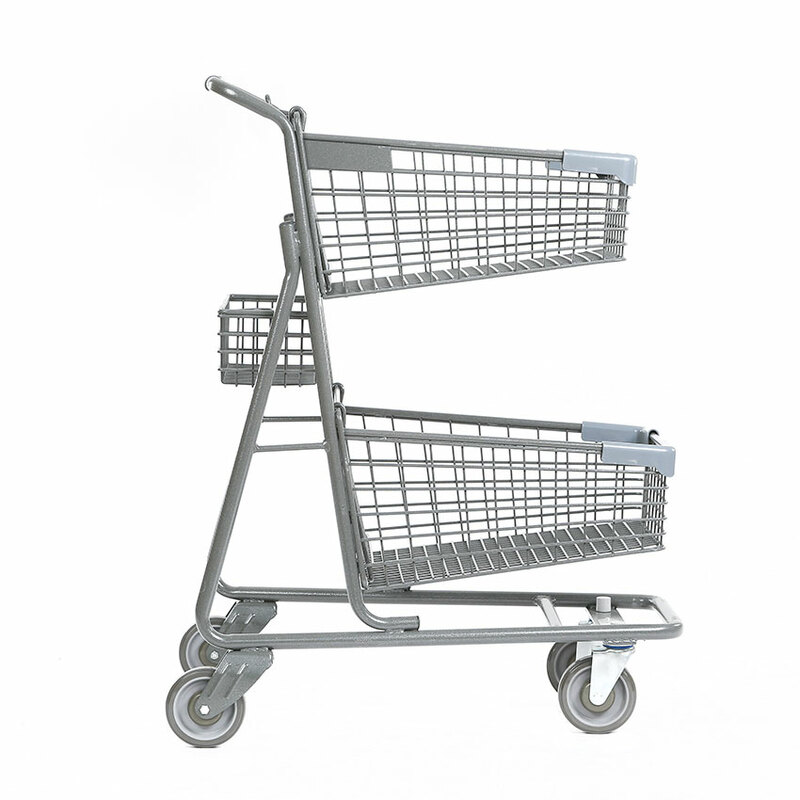 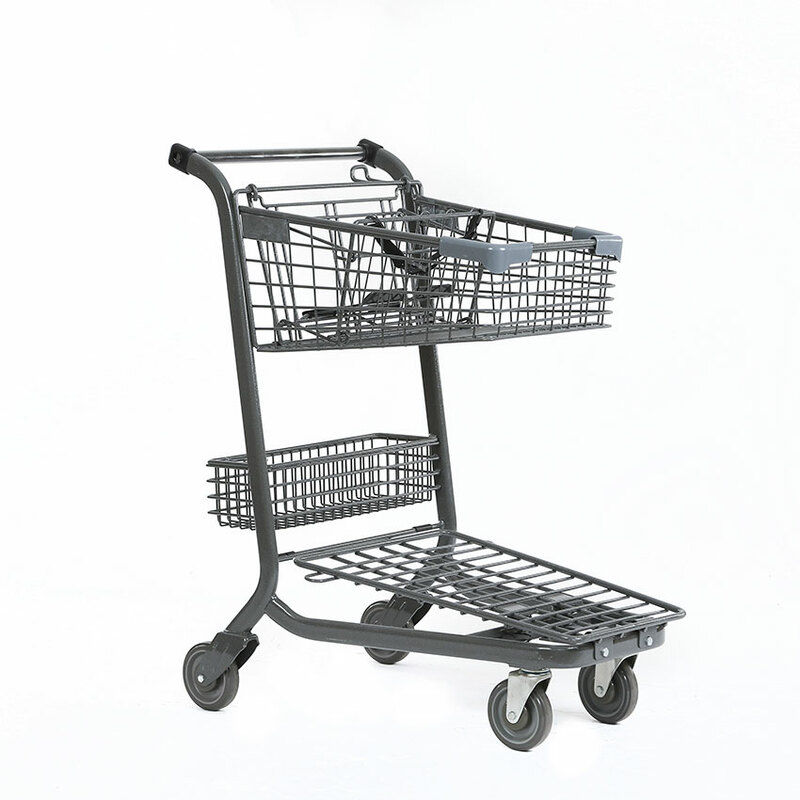 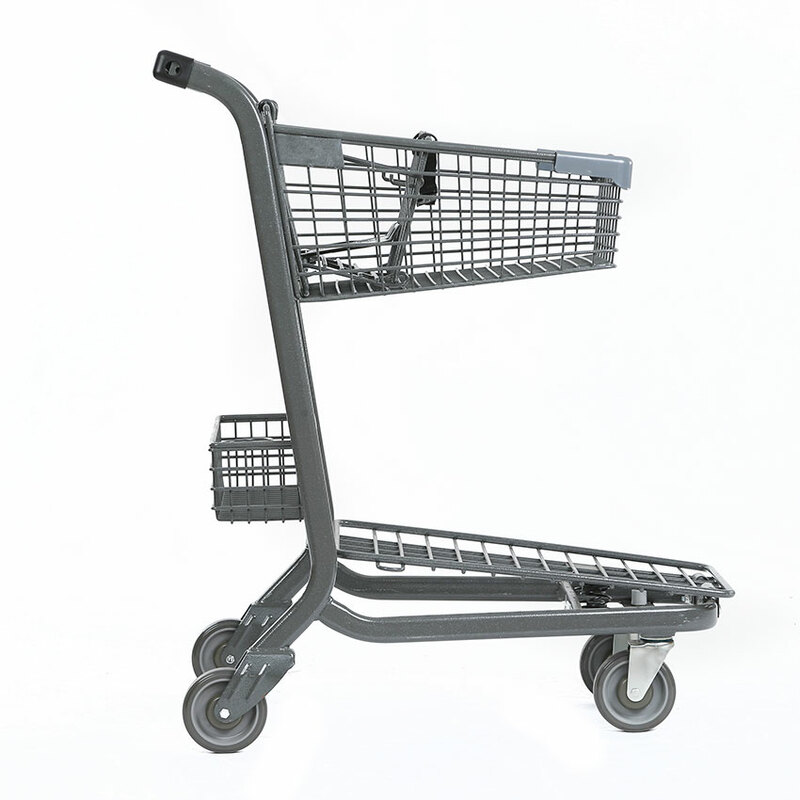 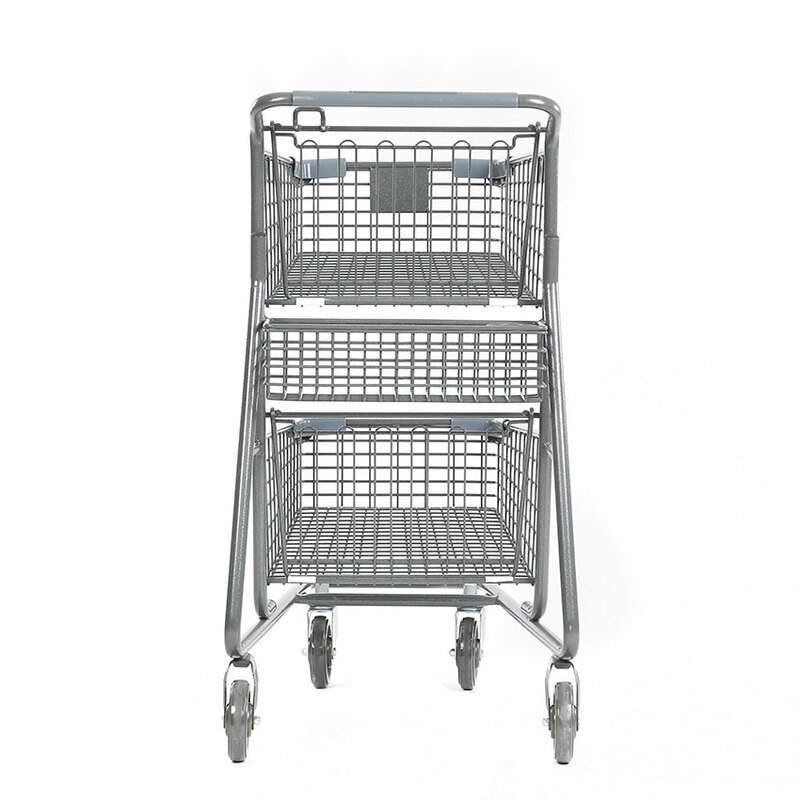 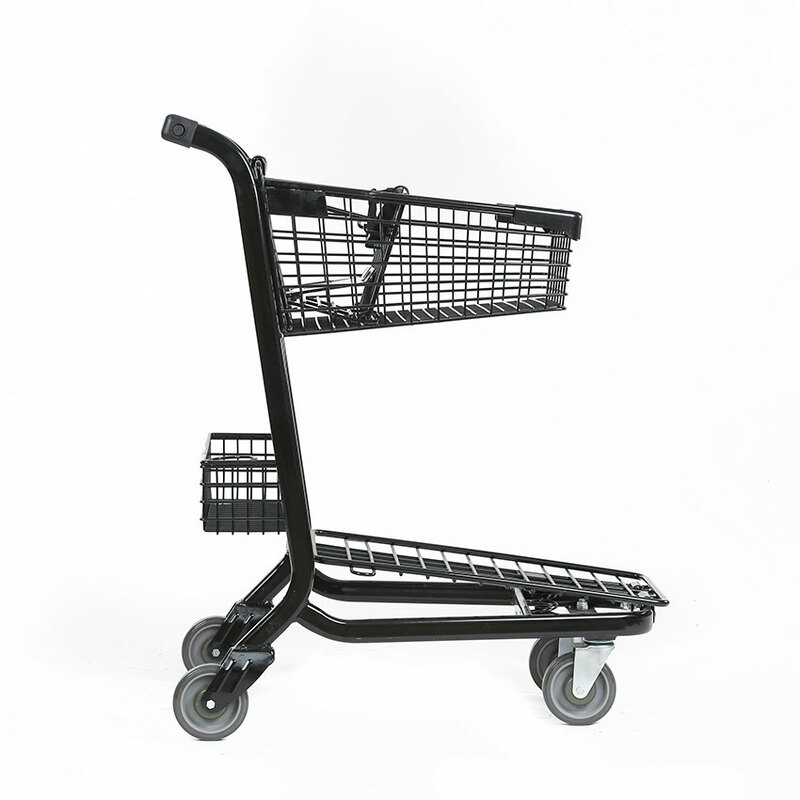 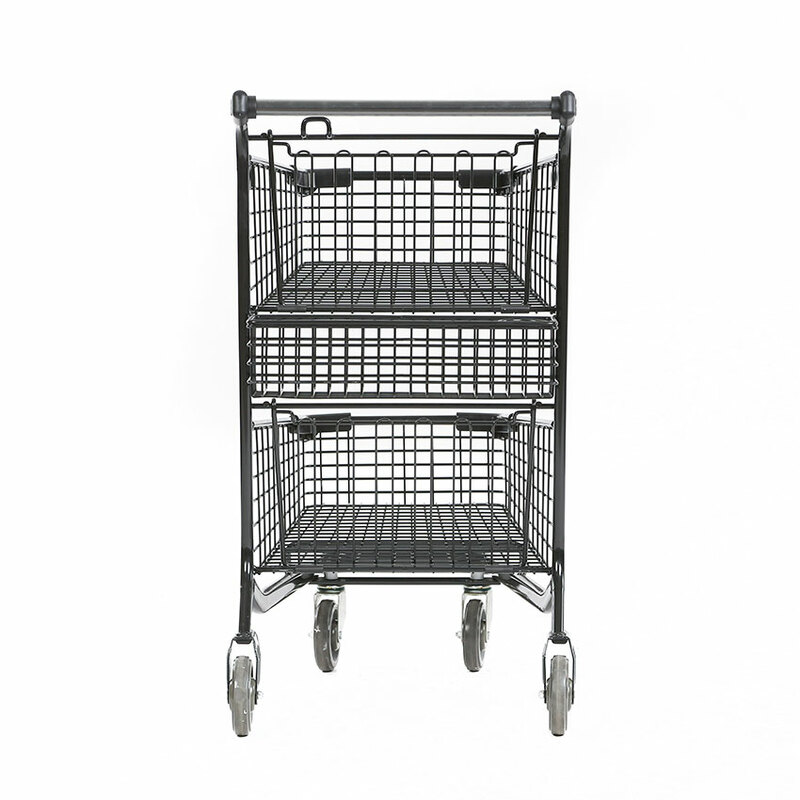 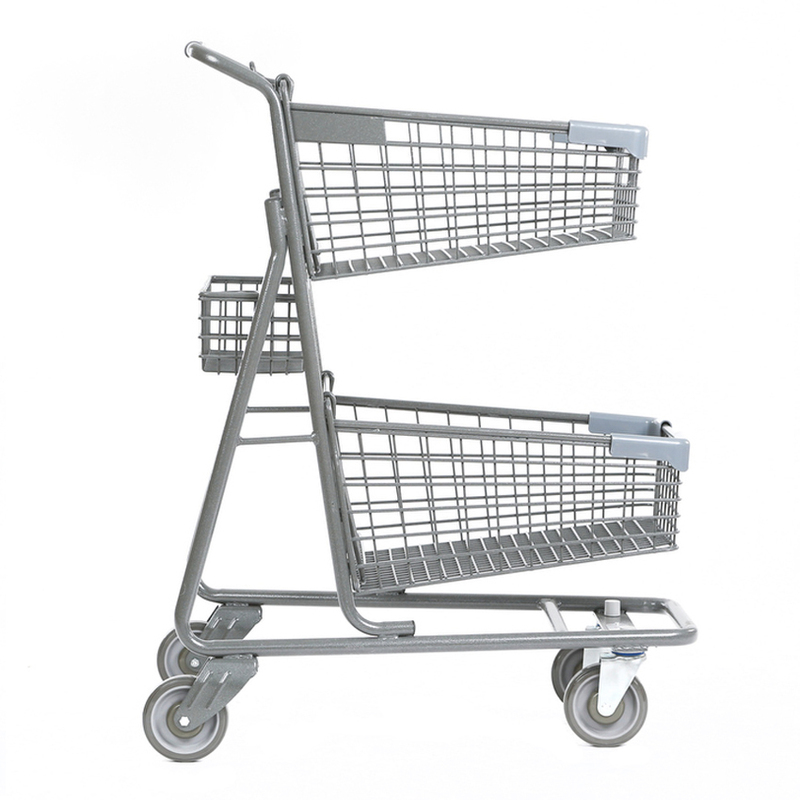 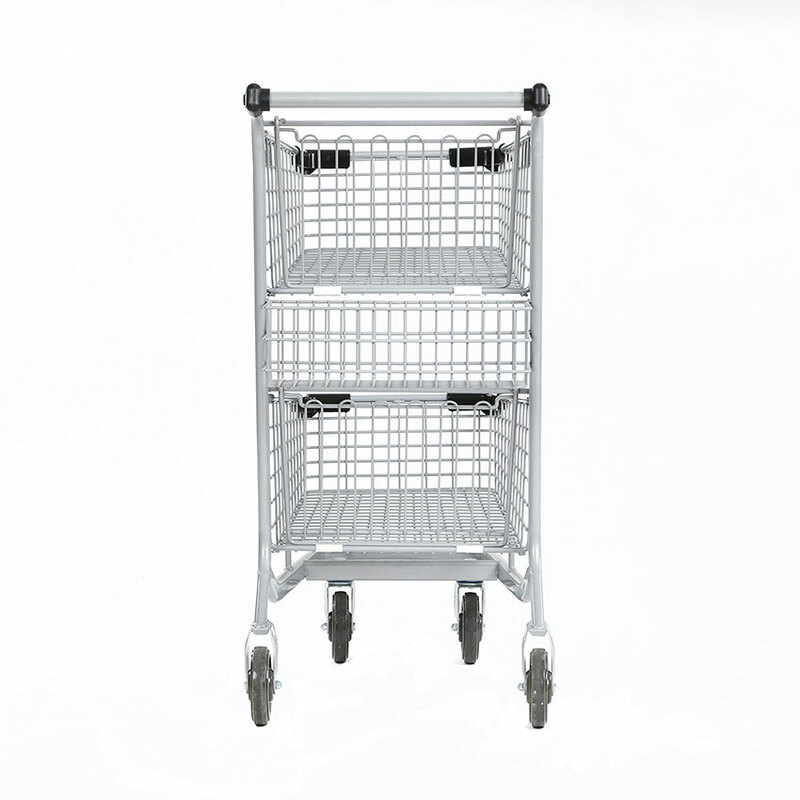 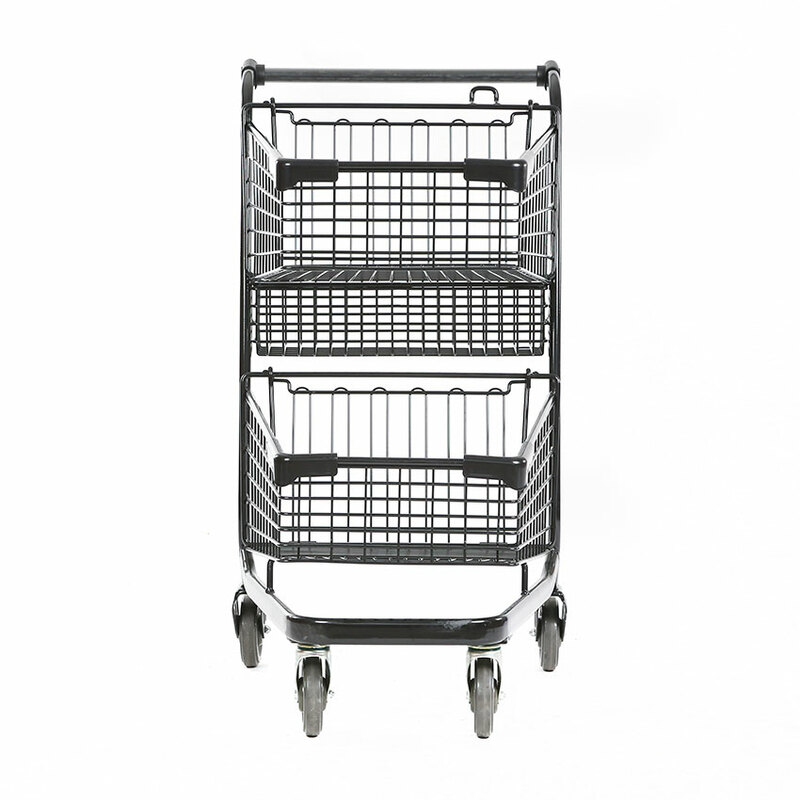 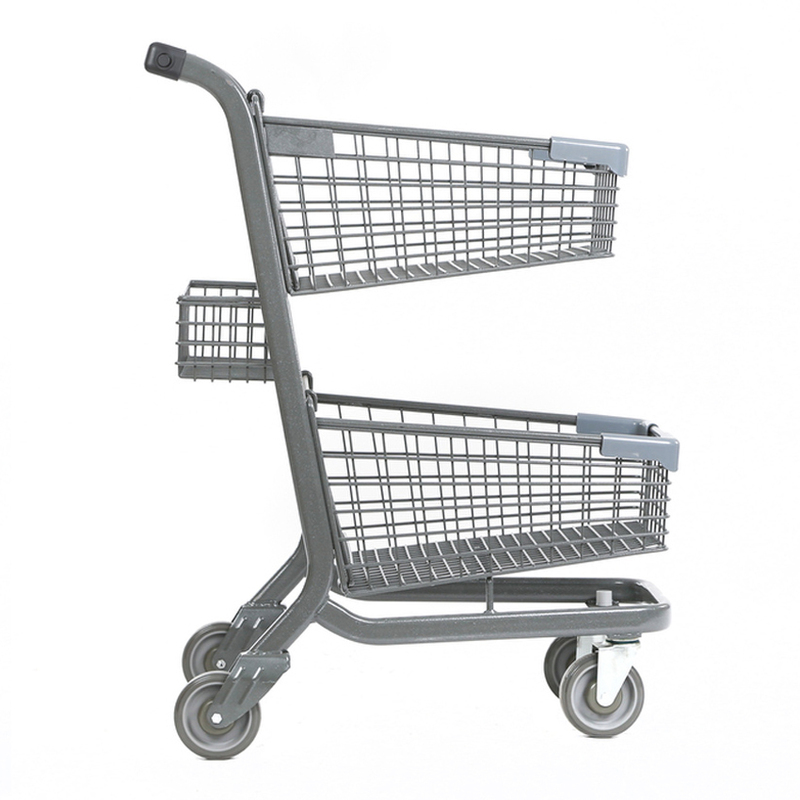 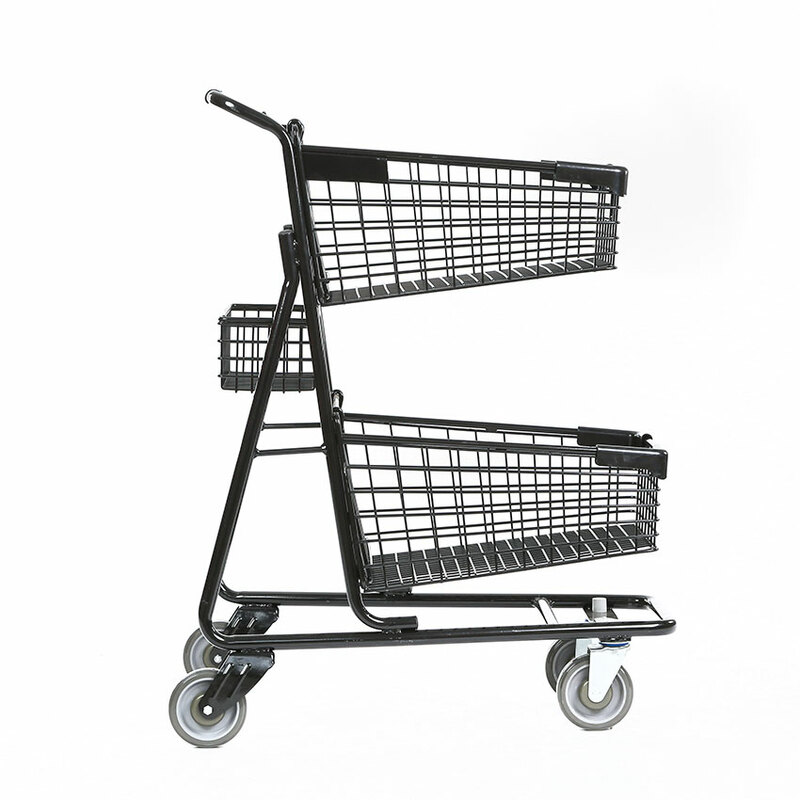 All Advance Carts shopping carts are design patented.